Skrypuch, Marsha Forchuk with Tuan Ho. 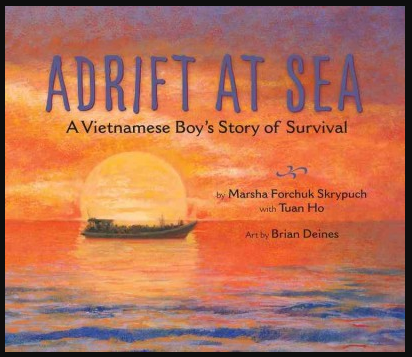 Adrift At Sea: A Vietnamese Boy’s Story of Survival. Toronto: Pajama Press, 2016. In 1981, six-year-old Tuan escaped with his mother and two of his sisters. In the middle of the night, they got on a boat which took them far out to sea where they were rescued by sailors on an American aircraft carrier. Illustrated by award-winning Brian Deines, this powerful picture book tells the true story of one child’s journey as a refugee from Vietnam to Canada. Accompanied by historical and biographical information, as well as numerous photographs, this informative and inspiring story is recommended for readers 8 years old and up. Patterson, Heather. 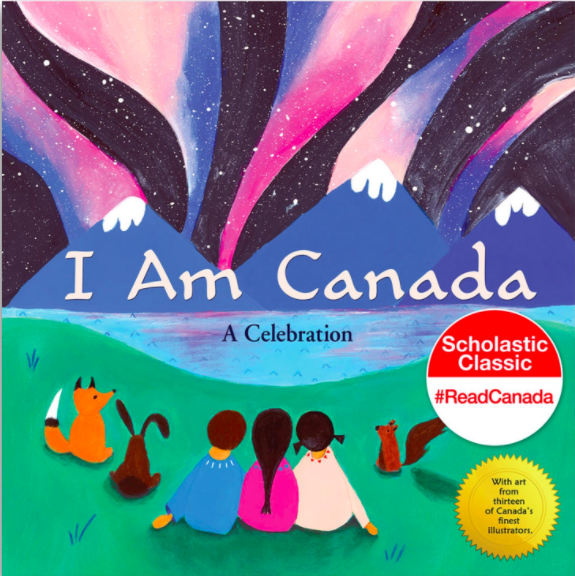 I Am Canada: A Celebration.Toronto: North Winds Press, 2017. What does it mean to be a Canadian? 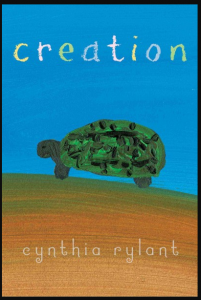 This book joyously answers the question in simple language suitable for young children. The illustrations take the book to a whole new level: Marie-Louise Gay, Jon Klassen, Barbara Reid and other Canadian artists depict Canada, each in their own unique style. A wonderful book for art students and a great book as a read-aloud for children up to 8 years of age. Hopkinson, Deborah. 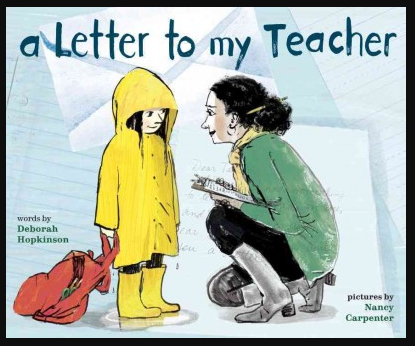 A Letter to My Teacher. New York: Schwartz & Wade Books, 2017. A young adult writes a letter to her second-grade teacher, recounting her memories and expressing her appreciation for all she learned during that inspiring year. 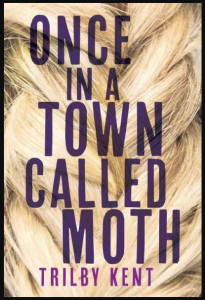 The story is fun: flowing smoothly with conversation to enliven the narration. 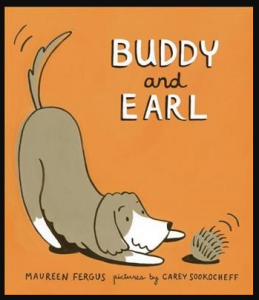 The pictures by Nancy Carpenter are lively: full of expression and a sense of spontaneity. 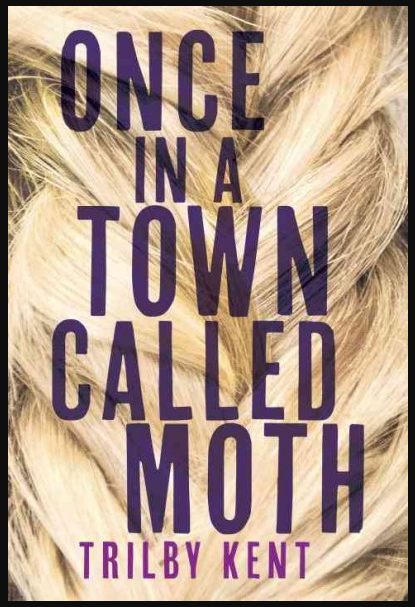 Unfortunately, the style of the font and the layout of the text do not match the mood of the story. 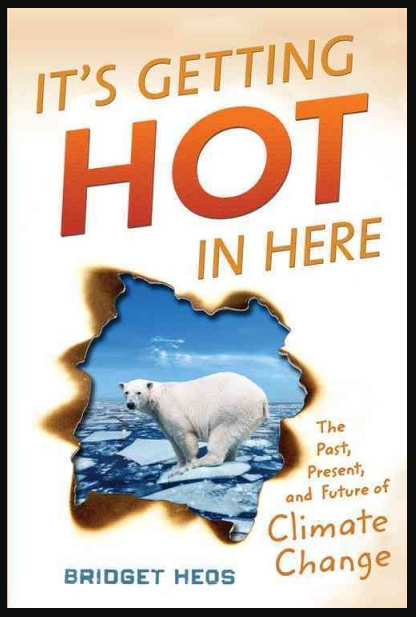 Despite that distraction, this picture book is still recommended for readers 8 years old and up.